1. I am distantly related to the American World War II commander, General George S. Patton. We are both descended from a family of Scottish plantation-men, settled in Ulster by James I. 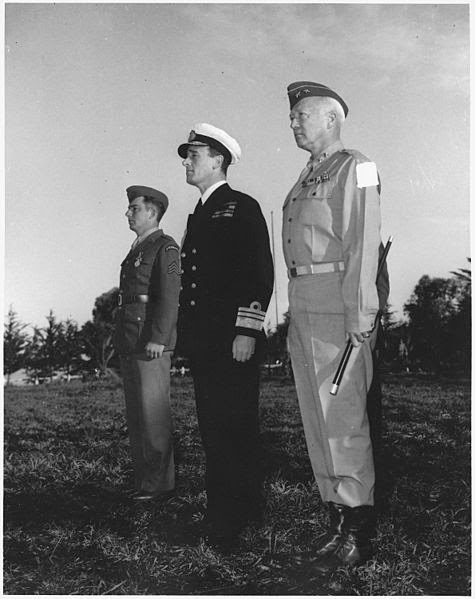 General George S. Patton with two other officers. Photo: Franklyn D. Roosevelt. US National Archives & Records Administration (reproduced with permission). 2. At school, I had a range of interests that others regarded as eccentric, and one of these was ornithology (bird-watching). Birds feature as minor characters in all of my novels, with different species in each one (golden orioles & great bustards in Undreamed Shores, a raven in An Accidental King, short-toed tree-creepers and wall-creepers in Omphalos). Great bustards, now reintroduced to Salisbury Plain. 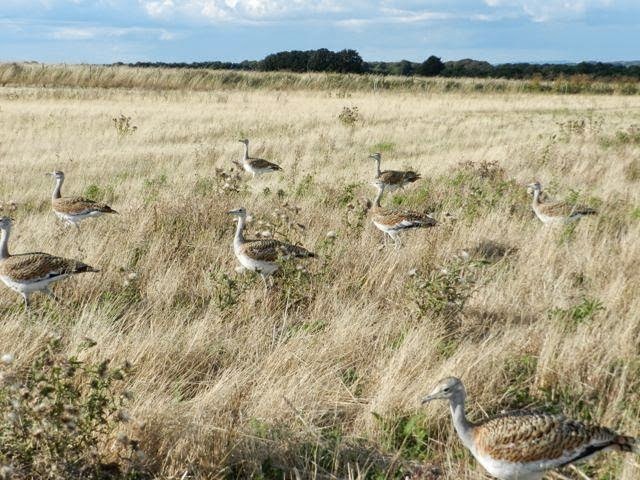 Photo: Great Bustard Group (licensed under CCA). 3. As a teenager, I did a great deal of sailing between the Channel Islands, Normandy and Brittany. I crewed for other people, never owning my own boat, but I could not have written Undreamed Shores without the knowledge and experience I gained. 4. My earliest ambition was to be an RAF fighter pilot, but discovered, during a couple of years as a cadet, that I had absolutely none of the necessary skills or aptitudes. 5. I studied archaeology at Cambridge, and had an 18-year archaeological career. 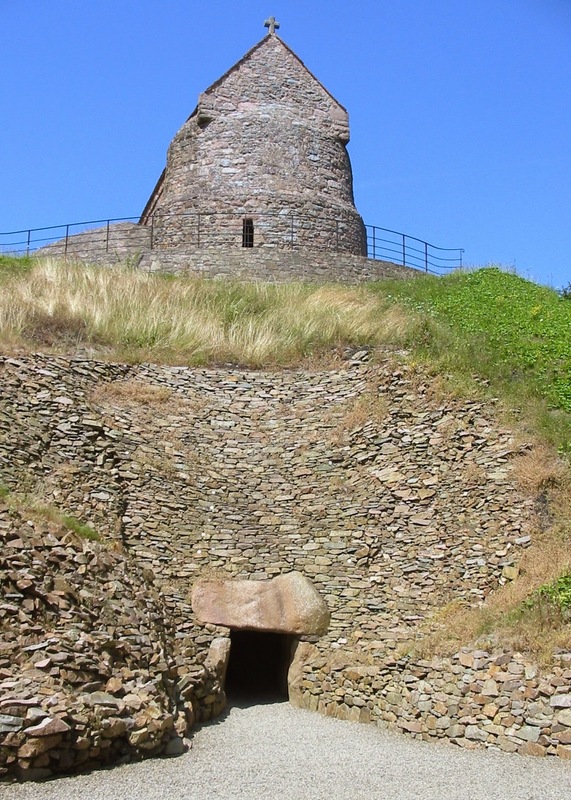 I had published more than a million words of academic prose before I turned my attention to fiction, but my latest novel, Omphalos, draws directly on my excavations at La Hougue Bie, on the island of Jersey. La Hougue Bie, Jersey (licensed under CCA). 6. I contested the 1997 parliamentary election as Labour candidate for Lewes. It was arguably the worse-timed dress rehearsal in recent parliamentary history, although I'm sure I wasn't the only one to make that mistake. 7. I was an academic dean for 9 years at the University of Westminster, during which time I helped to set up a great many international projects, including a new university in Uzbekistan. My experience of leadership has certainly informed my novels (most especially An Accidental King), but I'm not allowed to spill too many beans when it comes to the specific incidents that informed particular scenes. 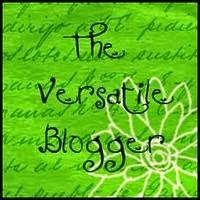 Nancy Jardine writes novels set in northern Britain at the time of the Roman conquest, blogs about the background to these, as well as hosting guest-posts with other authors. E.M. Powell writes novels set in the High Middle Ages, and blogs about the background to them, and about a range of historical and historical fiction topics. Madame Gilflurt focusses on 18th Century Britain, and is a goldmine of information. Dr Caitlin Green is an academic who specialises in the archaeology and history of Early Medieval England, but who blogs on a much wider range of topics. English Historical Fiction Authors is a collective of historical fiction authors, of which I am one, and between us we cover a different topic every day, ranging from prehistory to the 20th Century. The History Girls is a similar collective which, for obvious reasons, I'm not eligible to join, but which covers a similarly broad and interesting range of topics. Decoded Past offers informative posts on all aspects of world history and archaeology. Spitalfields Life focusses specifically on the history of London and, since this is what I am currently researching, I follow it closely. Peirene Press is (alongside Crooked Cat, which publishes my own novels) one of my favourite small publishers. They acquire the English language rights to the finest short fiction titles published in other European languages, and then employ some of the best literary translators in the world to make them available to an Anglophone readership. What an interesting background! Congratulations on the award, and thanks for the links. Fascinating insights, Mark. Had been looking forward to this ever since Alison nominated you. (Alison and I used to be in same novel group, five years ago).Your fact about being a Labour candidate reminded me of being a Green District Council candidate - with great hilarity. Wow! Honored to know you through twitter and blogs.. Congratulations on the award! Thank you, Mark, for the revelations about yourself. Very interesting information about you. It's always good to know a little bit more.